Western Whiskey Gazette (WWG): Roseville - Be There! 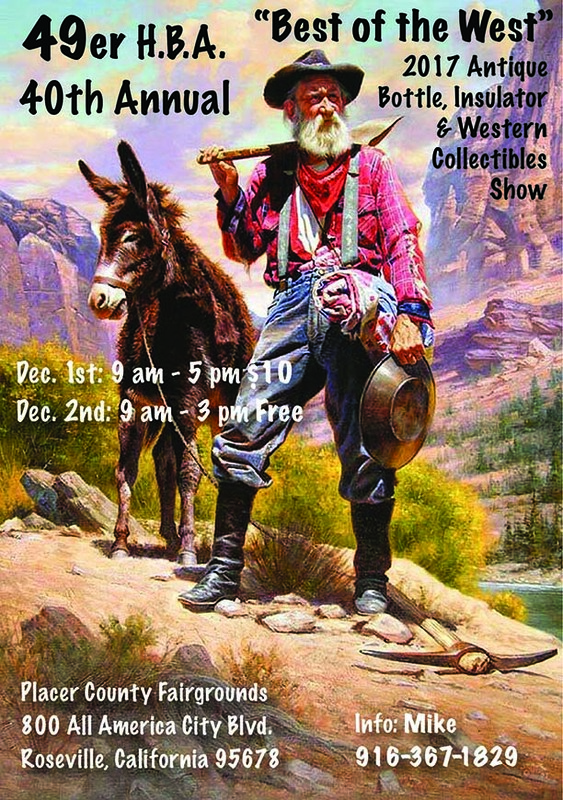 We'll be there with a great assortment of western whiskies and other items. Stop by the table and say Hi!